Cancellation and refund requests must be received prior to September 27, 2019. A refund of the workshop fee, minus a $100 administrative fee, will be given for cancellations received by September 27, 2019. NISOD also regrets that refunds will not be given after September 27, 2019 or for no-shows. However, we are pleased to credit your registration toward another workshop. In addition, substitutions are gladly accepted. A transfer of your full registration is permitted prior to the workshop by submitting a written request to Annecy Liddell by September 27, 2019. The individual requesting the transfer is responsible for all financial obligations (any balance due) associated with the transfer. 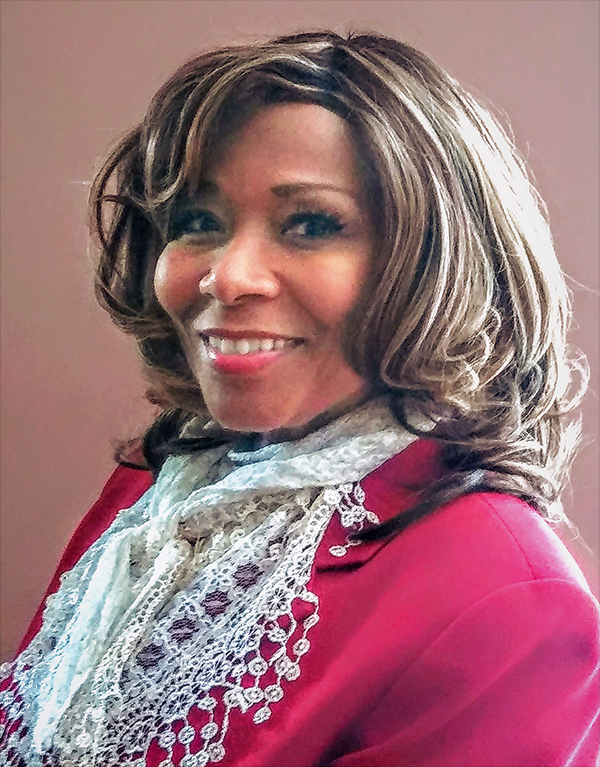 Dr. Pamela Tolbert-Bynum Rivers is founder and president of Steps Beyond Remediation, Inc., a 501(c)3 organization that supports adult students whose access to and success in college has been hindered by placement into developmental education, and is Associate Professor of English at Naugatuck Valley Community College (CT). Dr. Rivers received her doctorate from Teachers College, Columbia University, in Adult Learning and Leadership. She also possesses a Bachelor of Arts in English from Brown University, a Master of Arts in Biblical Studies from Regent University, and a Master of Education in English from Mississippi College. Her research interests are nontraditional adult students of color and low-income adult learners’ college persistence rates, postsecondary education access, and postsecondary success factors for marginalized students.